Another important choice you will need to make prior to starting your breast augmentation procedure is whether you will choose implants of silicone or saline. Both types have their advantages and disadvantages, and you and Dr. Smith will discuss the pros and cons of each at length before you make your decision. Which Is Safer, Saline Or Silicone? 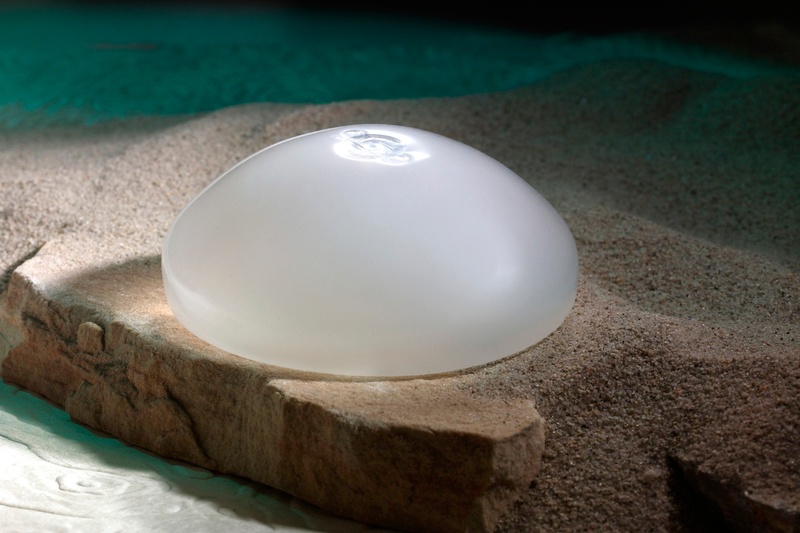 You may have heard that you will need to replace your breast implants about every 10 years or so. This is not true. Should your silicone implant crack (silicone implants don’t rupture), you shouldn’t be in any danger, but Dr. Smith does recommend that you have the implant replaced. Silicone implants cost more than saline breast implants because of their softer appearance, pre-filled material, and lifetime warranty. Breast augmentation is one of the safest surgeries that Dr. Smith performs. Dr. Smith and his staff will discuss the risks of breast augmentation surgery at your consultation where you are encouraged to ask questions. You and Dr. Smith will discuss both types at length, including potential appearance issues, cost, and any and all safety concerns you may have about either one. No matter whether you choose saline or silicone breast implants, Dr. Smith and his team will support your choice and will strive to make sure you are thrilled with your breast augmentation results.